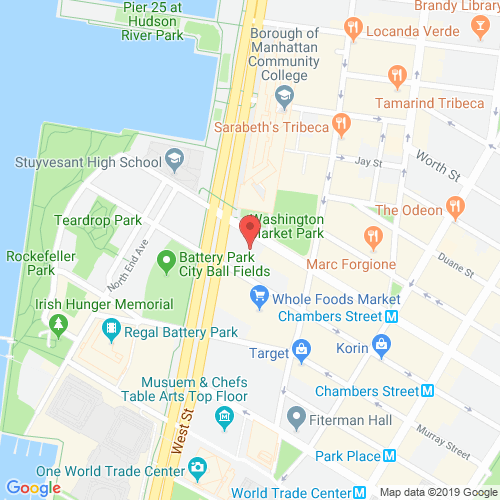 The new, 30-story condominium building at 200 Chambers Street in the Tribeca neighborhood of Manhattan is a perfect example of sophisticated living in New York City. 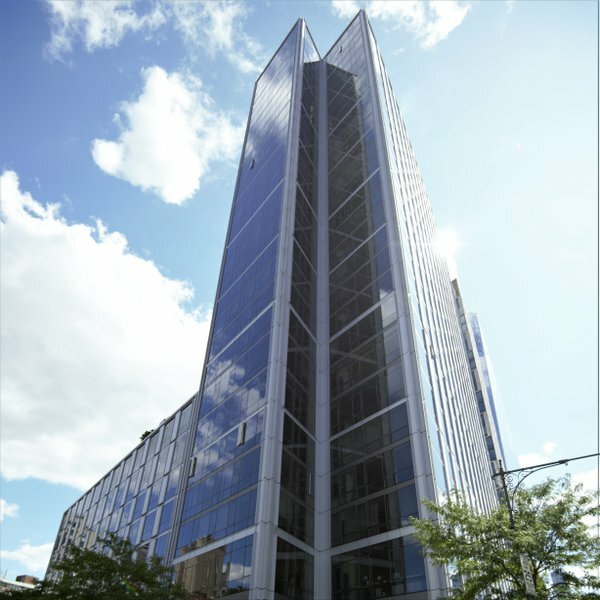 The imposing and impressive steel and glass facade of this building make a statement all by itself, and coupled with its luxurious and comfortable living spaces and a host of convenient and luxurious amenities, 200 Chambers Street is easily a star of sorts in the Tribeca real estate market. The apartments at 200 Chambers Street, besides being sun-filled and spacious, offer some of the most spectacular views of the bustling Tribeca neighborhood. With Basaltina lava stone countertops, Calacatta marble back-splashes, beautiful birch cabinetry, the kitchens in the homes here are exquisite. The imported Calacatta marble make a reappearance in the master bathrooms, alongside Crema Marfil tiling, oversized Zuma soaking tubs and other stylish finishes and fixtures. 200 Chambers Street welcomes its residents through its one-of-a-kind courtyard, a peaceful space that features a calming waterfall garden. A 50-foot sky-lit indoor lap pool and a 24-hour, state-of-the-art gym will satisfy the needs of any healthy living enthusiast. The resident's lounge has a 60" plasma television, a private kitchen and a glass-enclosed conference room as well. With these stunning features and its monumental Tribeca presence, 200 Chambers Street is definitely the ideal location to live at.